On November 5, 1881, George Malcolm, American justice and Philippine law expert who founded the University of the Philippines (U.P.) 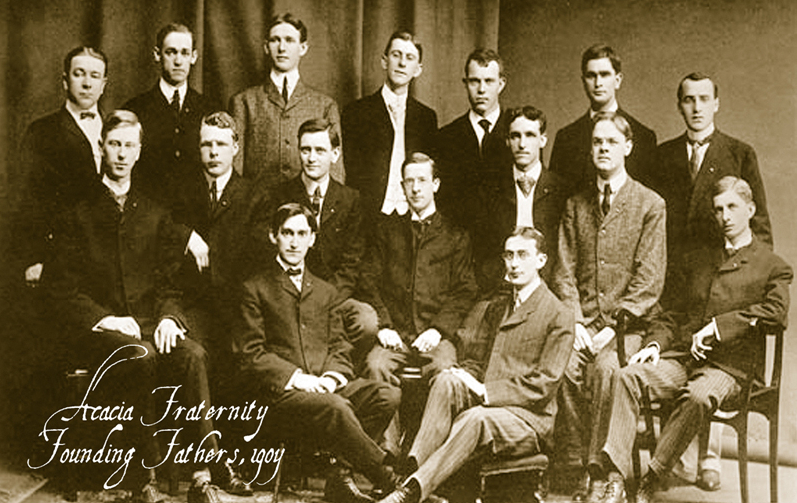 College of Law in 1911, was born in Concord, Michigan, USA. As a lawyer in his early 30s, Malcolm was assigned in the Philippines, which was then a colony of the United States, and rose quickly in rank from several minor positions starting from clerk in the Bureau of Health and subsequently in the Bureau of Justice to acting attorney-general for the Philippines. He pushed for the establishment of a college of law in U.P. but his proposal was initially turned down by the Board of Regents, prompting him to arrange for the Manila Young Men's Christian Association (YMCA) to offer law courses, which commenced in 1910. Within a year, the Board of Regents reconsidered his appeal and authorized the establishment of the College of Law on January 12, 1911. Malcolm served for six years after being appointed permanently to the dean's post of the College of Law on October 11, 1911. He also taught courses in constitutional law and in legal ethics. Three students who graduated during his deanship eventually became president of the Philippines -- Jose P. Laurel, Manuel Roxas and Elpidio Quirino -- while several of his other students later served in the Supreme Court, including Laurel himself. Later on, U.S. President Woodrow Wilson appointed Malcolm to sit as Associate Justice of the Supreme Court of the Philippines at age 35, serving for 19 years. He served in the Court until 1936, when he was forced to retire upon the promulgation of the 1935 Constitution, which limited Supreme Court membership to Filipinos. Notably, Malcolm had written 3,340 opinions for the Court, some of which remain influential to date. He later settled back in the United States and accepted other key positions, though he would make occasional visits to the Philippines and to the law school housed in the building named "Malcolm Hall" in his honor. He died at age 79 in Los Angeles on May 16, 1961.